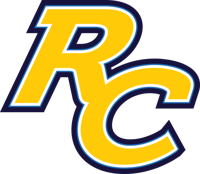 Rancho Christian found success in 2017-18, finishing the season with a 29-5 record while making a run in the CIF playoffs. Star brothers Isaiah and Evan Mobley return to the fray, and their presence on the court immediately makes the Eagles a top team in the country. Head coach Ray Barefield will ride the brothers Mobley in what should be a highly-successful 2018-19 campaign, and they’ll test themselves with another difficult season-long schedule. The brothers’ Mobley makes a strong argument for top frontcourt in the country. Isaiah is ESPN’s 14th ranked recruit in the 2019 class and is committed to USC, while Evan, a 7-foot junior, is widely regarded as the number one player in the 2020 graduating class. Simply put, these two are going to wreak havoc in opposing frontcourts. Isaiah averaged 19.9 points, 11.4 rebounds, and 3.9 assists in 32 games last season, while younger brother Evan put up averages of 14.3 points, 9.0 rebounds, 3.2 assists, and 3.1 blocks. Both Mobley brothers are highly-skilled around the basket, and they play off each other perfectly. They parlayed their high school success into grassroots success this past spring and summer, spearheading the Compton Magic - our No. 1 ranked team in our final grassroots top 25. The best part about the Mobley brothers is their versatility. They rebound at a high rate, can take you off the dribble, facilitate to their teammates and work the post. There isn’t really a weakness in their games outside of a perimeter jump shot, and they should each have dominant campaigns this winter. Junior Dominick Harris transferred back to Rancho Christian for his senior season, and the 6-foot-4 Gonzaga verbal commit enjoyed multiple 20+ scoring performances in various fall leagues. Harris is a terrific athlete and should be a menace in transition for the Eagles. Junior Jordan Montgomery returns from last season, and the 6-foot-2 point guard will be looking to build on a strong 2017-18 season. Montgomery averaged 8.9 points and a team-high 4.2 assists per game, and also ran with the powerhouse Compton Magic over the summer. Montgomery has weapons to work with, and he evolved as a playmaker at Pangos and the Ugland Skills Summit. Sophomore wing Luke Turner will receive big minutes for Barefield and company, as will guard transfers Bryson Stephens (2020) and Jaden Byers (2021). Rancho Christian’s schedule has the difficulty level turned up to ten. The Eagles will take on multiple powerhouse national opponents, including Chicago’s Simeon Career Academy and Indiana’s loaded La Lumiere squad. They’ll also compete at the BattleZone, Tarkanian Classic, Classic at Damien and the Montverde Invitational. 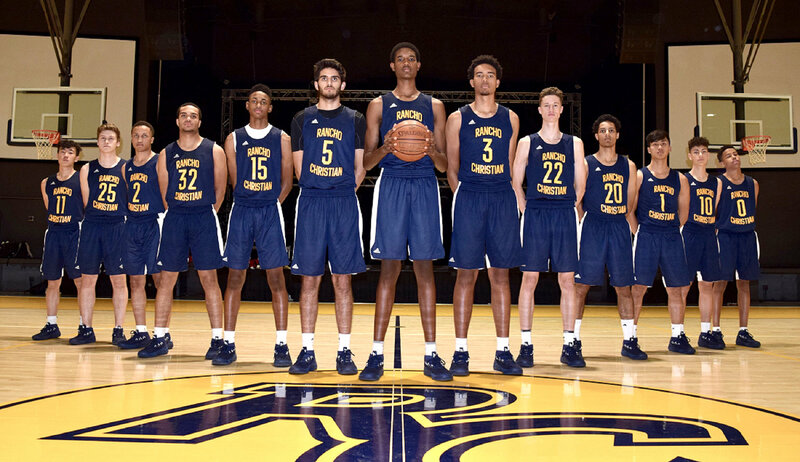 The Mobley brothers are truly special, and with an evolving supporting cast, it’s definitely feasible for Rancho Christian to make a play at the top spot in the country, just like they did this summer.